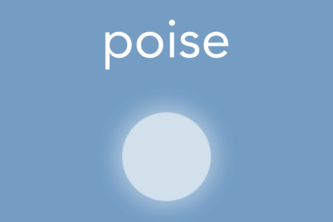 Poise is an app that enables performers to reach their peak potential by lowering pre-performance stress and anxiety. Think of Uber, but for jobs. 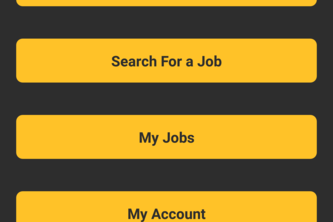 Our app lets users both upload jobs and accept jobs to complete for pay.